Orlando is known for its iconic mouse, wizards, killer whales, and tourists. The tourists not only bring money to the area, it seems they bring their culture, restaurants and shops with them as well! This is true for Giraffas Brazilian Kitchen and Grill! 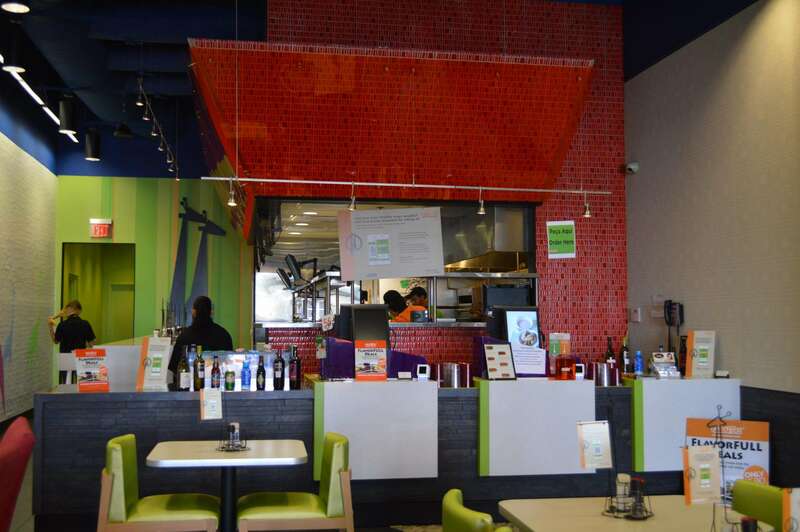 This quick service restaurant is located on International Drive between Fun Spot and Artegon Mall (Formerly Festival Bay Mall). 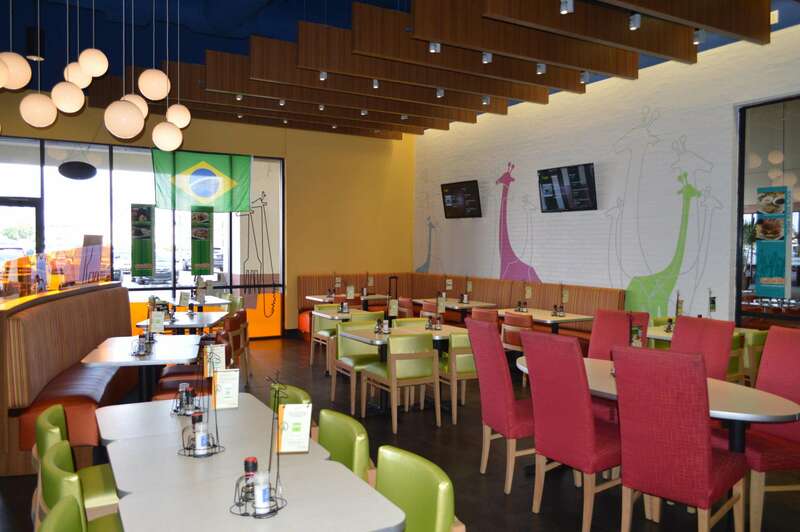 This restaurant is a full service Brazilian restaurant with a quick service time and price. 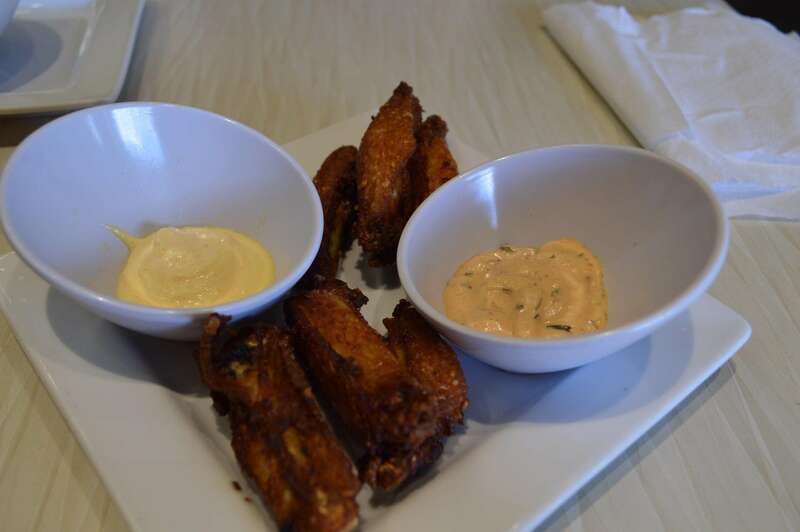 Jason went and sampled the menu last week and wanted to share all the great food with you! This restaurant is a clean and modern restaurant with a open kitchen. The decor is vibrant with a lot of giraffe themes. You order at the counter, grab your drink and grab a seat.You are given a number to place on your table in a giraffe holder on your table. Around 5-10 minutes later your food arrives at your table. 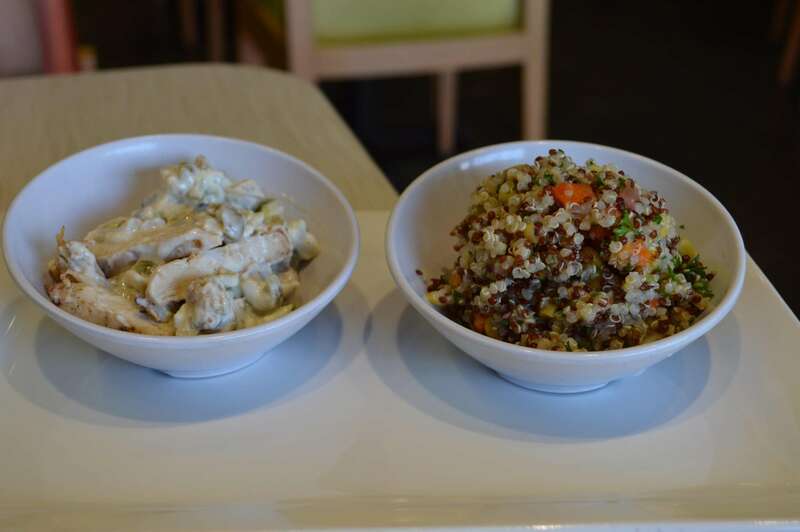 The food is made fresh when you order it, and it is full of flavor! Speaking of the food, lets get to the good stuff! 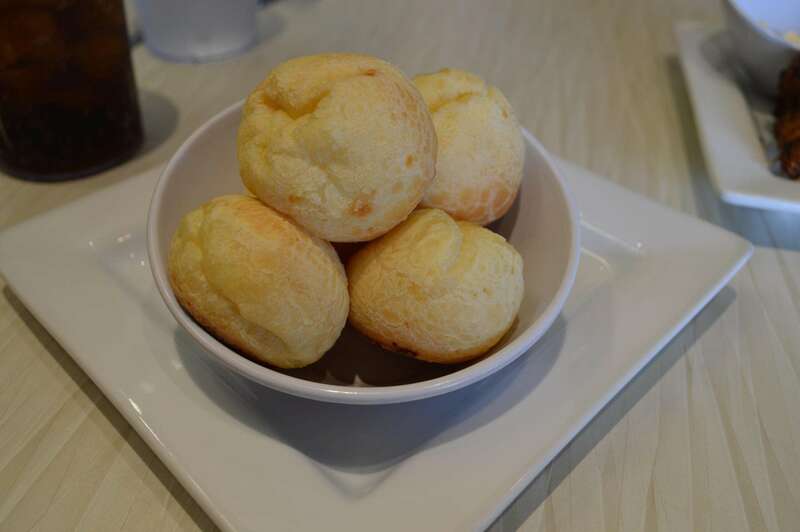 We started out with Pao de Queijo, which is a traditional Brazilian cheese bread. The bread was crunchy on the outside, and soft and chewy on the inside. The bread was filling and full of flavor. We then had the Chicken Ribs. The ribs are marinated in a mixture of traditional Brazilian spices before being fried. They come with dipping sauces that are killer! I loved the ribs so much, that I actually went back a few days later with the rest of my family and had them again! We went with a wide variety of entrees to cover the menu. 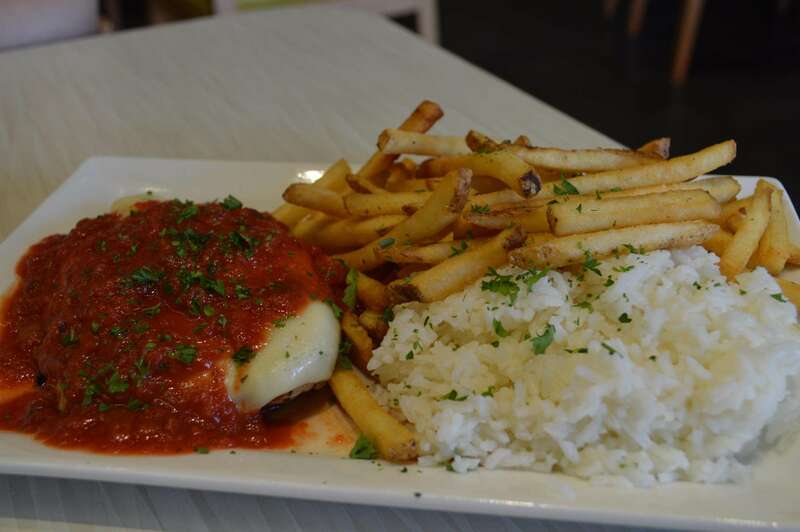 First off, we had the Frango Parmegiana, which features a unique tomato sauce over a grilled chicken breast filet with melted Gouda cheese. This entree was served with two sides. This dish showcased the flavor of the sauce, and the taste of the fresh cooked chicken breast really stood out! 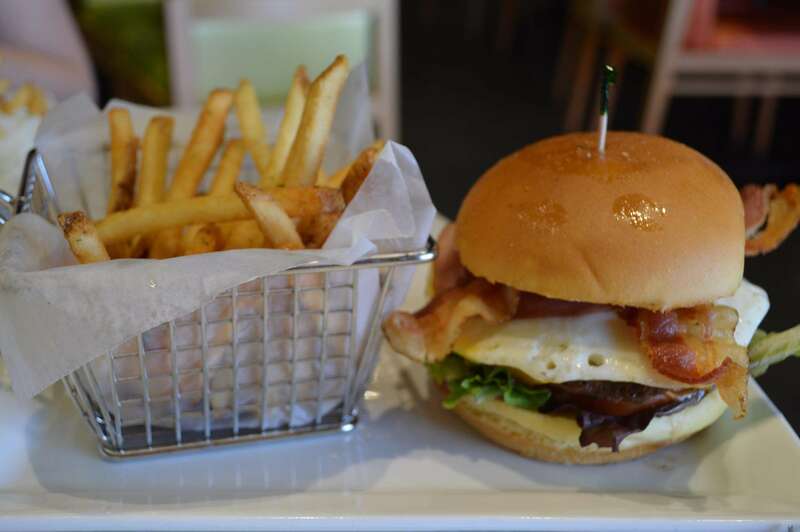 Next we had the Brutus burger.This classic Picanha burger is a tasty combination of cheese, egg, bacon, ham, lettuce, tomato, and mayo all on one bun! So much flavor came from this burger, and I now rank this burger as one of the best burgers in Orlando! I was really surprised at how great the burger and flavorful fries (traditional french fries, with some Brazilian seasoning added for maximum flavor) were. Lastly we had the Contra filet. This cut of steak resembles a New York Strip, that is tender and full of great flavor. This steak came with a choice of Chimi Churri, Brazilian Vinaigrette, Madeira, Black Pepper, or Maitre D’Butter sauce. 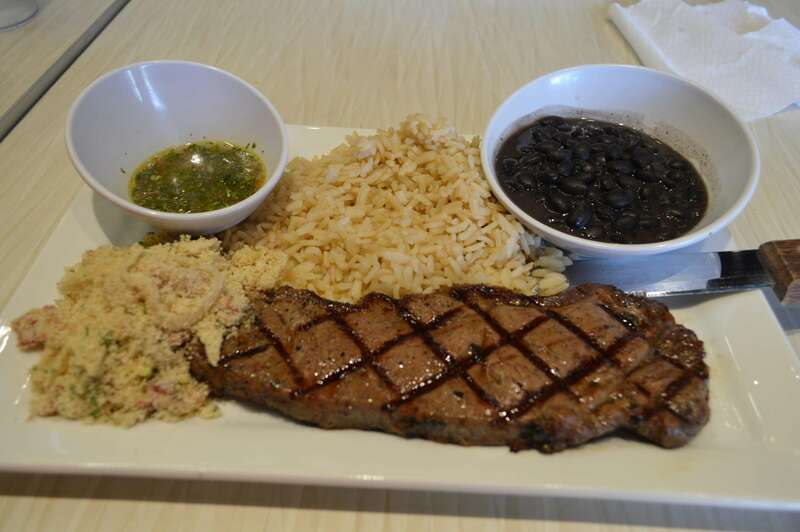 The steak is also served with your choice of 3 Sides: White rice, brown rice, black beans, Brazilian Farofa*, grilled veggies, mashed potatoes, fries, haricots, quinoa, or small salad! Best part? This steak is under 13.00!!! What a great deal! We had both of the Petit Gateu for dessert. One was chocolate and reminded me of a molten chocolate cake, the other had peanut butter inside instead of the chocolate. 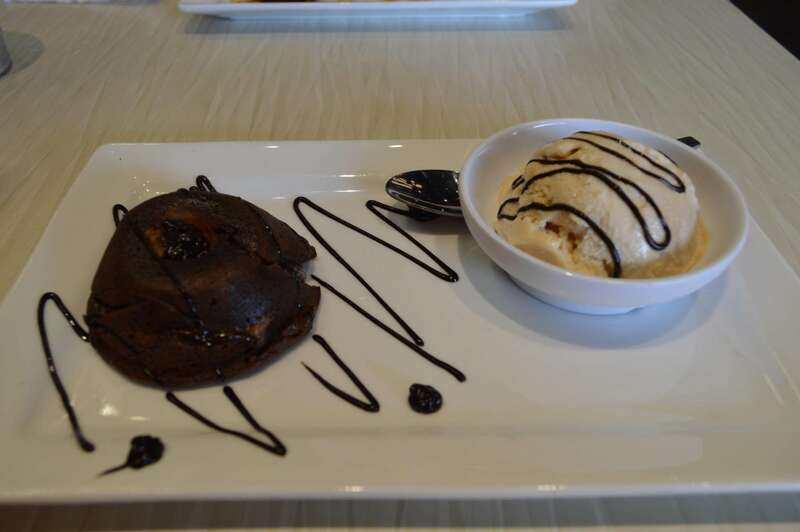 Both of these desserts came with ice cream and sauces on top! 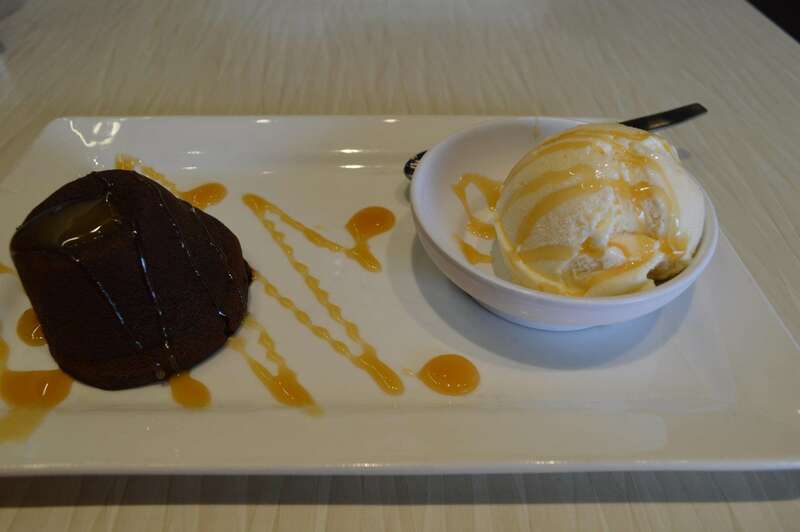 If you love dessert this is one to go for! Moist, full of flavor, and the ice cream pairs perfectly with the cake! This restaurant is great. I love Brazilian food, but hate paying 50 dollars or more to go to a steakhouse! Giraffas is the answer to what I have wanted! When I say Giraffas is a quick service, i only mean that in price and how quick it comes out. The food is great and you can tell that everything is fresh and full of quality! 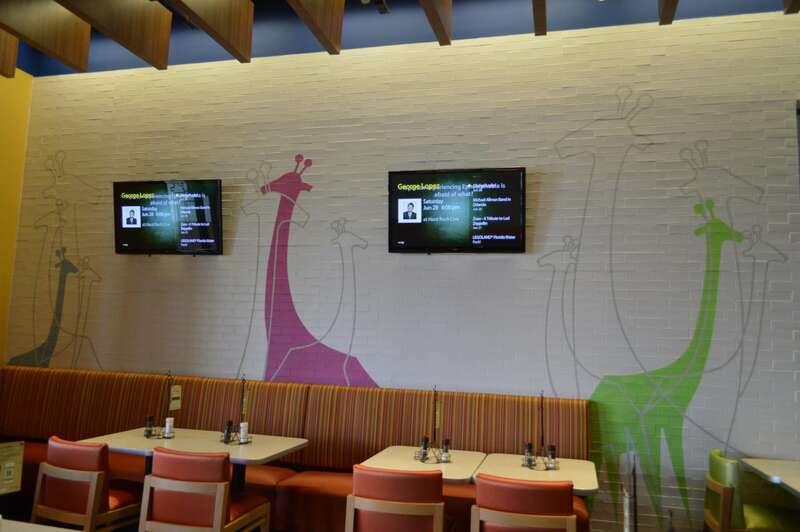 I will be going to Giraffas more often now, and cant wait to get back! I am glad they finally have a presence here in Orlando! Next time you are on International Drive, check out the Giraffas and let me know how they are! Next Post LongHorn Steakhouse Grilling Giveaway!